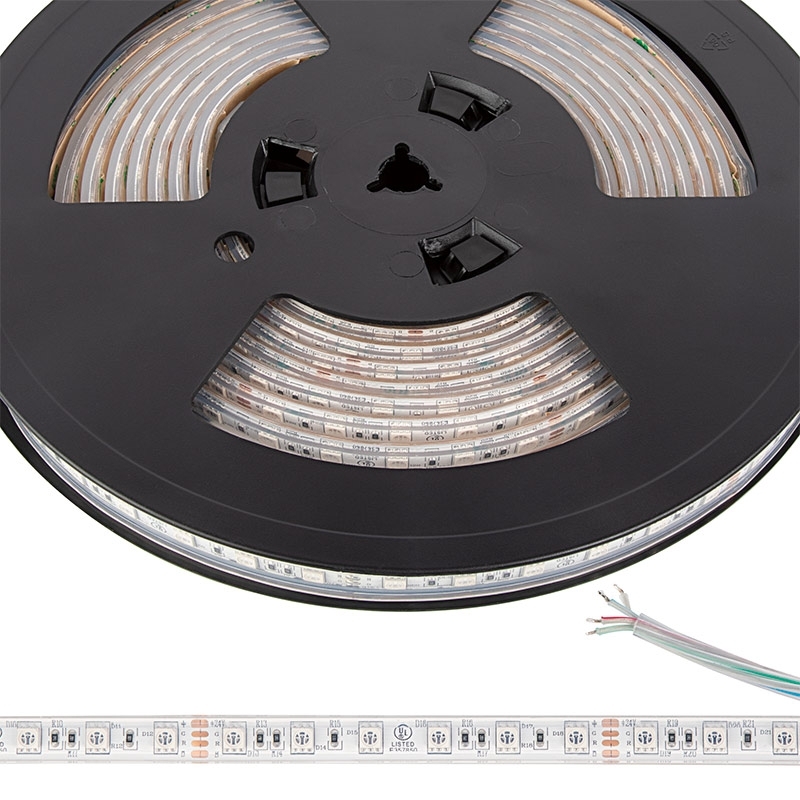 For bright, multi-color illumination at minimal power consumption, choose this 5m reel of flexible RGB LED tape. Versatile and customizable, RGB LEDs offer countless color options. Compatible with any of our universal RGB controllers (sold separately). 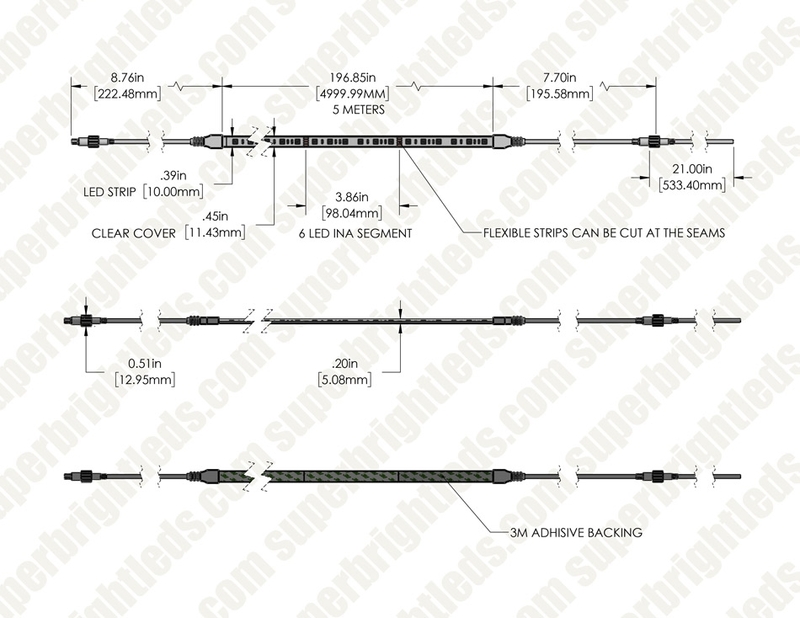 A tough silicone seal sets this strip light apart, enabling outdoor installation and operation. 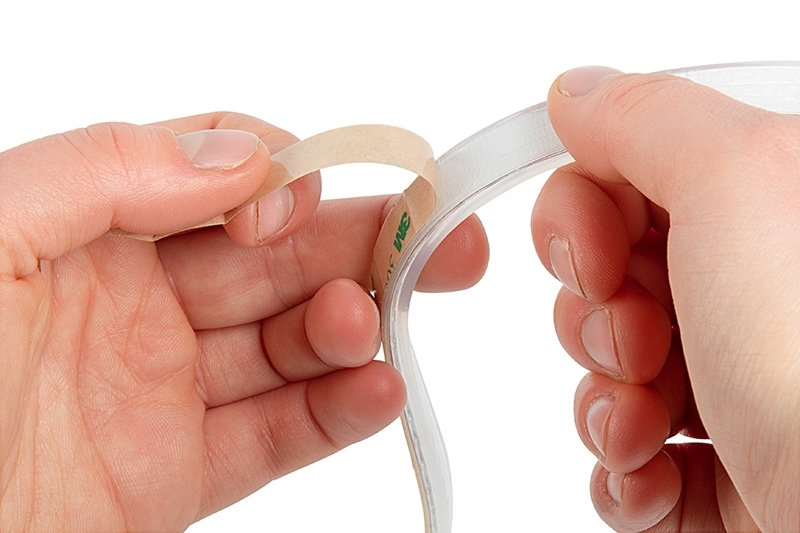 Use peel-and-stick 3M™ adhesive backing for one-step surface mounting.